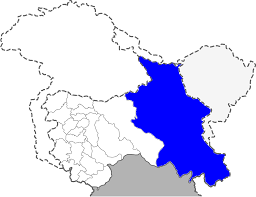 In a major decision, the Jammu and Kashmir administration on Friday created a separate division for Ladakh, which was part of the Kashmir division till now. Ladakh will now have a separate divisional commissioner and an inspector general of police (IG) with a full administrative and revenue division at par with Kashmir and Jammu divisions, an order issued by the administration said. 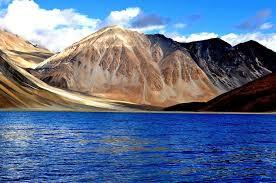 “Ladakh created as a separate administrative and revenue division. Jammu and Kashmir will have three divisions: Jammu, Ladakh and Kashmir,” it said. The administration has sanctioned creation of a separate administrative and revenue division comprising Leh and Kargil districts, with its headquarters at Leh, the order said. 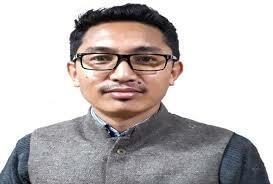 It has also ordered constitution of a committee under chairmanship of principal secretary, planning, development and monitoring department to identify the posts of divisional level heads of departments that may be required for the new division, particularly their staffing pattern, responsibilities and proposed location of these offices. The order said this decision goes a long way in fulfilling the governance and development aspirations of the people of Ladakh. “The issue has been discussed at various fora and there has been a persistent demand for the creation of division for Ladakh from many organizations, including the Ladakh Autonomous Hill Development Councils (LAHDC), Leh and Kargil,” it added. Ladakh is one of the most sparsely populated regions in Jammu and Kashmir and is the highest plateau in the state, with most of it being over 9,800 feet above sea level. The region is geographically isolated with an inhospitable terrain. Consequently, the region is riddled with insurmountable problems with respect to delivery of developmental schemes, redressal of public grievances, conduct of administrative affairs and governance. 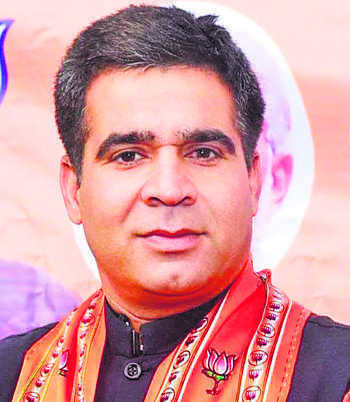 The people of Ladakh have for a long time been demanding effective local institutional arrangements which can help accelerate the pace of development and equitable all-round growth and development, it said. “At present the powers of local governance have already been decentralised by formation of hill development councils for the Leh and Kargil districts. This was given effect by enacting the Jammu and Kashmir Ladakh Autonomous Hill Development Council Act, 1997,” the order said. Under the said act, the hill development councils were established both for Leh and Kargil districts. In order to strengthen the councils, LAHDC Act, 1997, was amended further in 2018 to give them more power. Officials said the entire Ladakh region remains cut off from rest of the country for almost six months. Air travel via Leh is the only mode of transport available to this region, which makes it impossible for people to visit other parts of the country. The remoteness and inaccessibility of the area makes the area eligible for establishing a separate division for the said region, they said. Taking all this into consideration, the administration has decided to create a separate administrative and revenue division for Ladakh, they said.